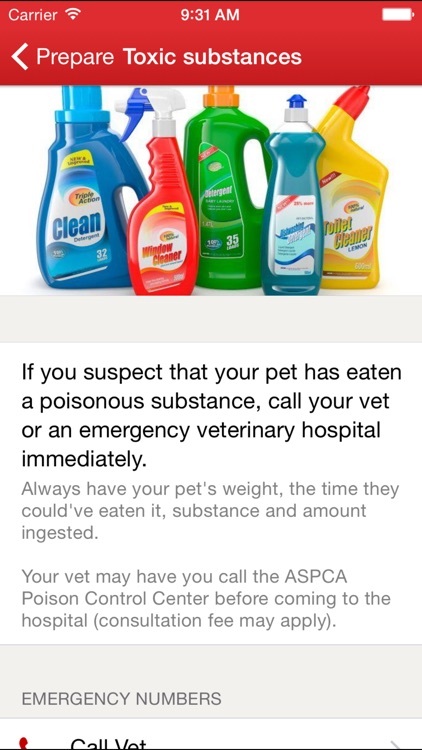 Pet parents should always be prepared for emergencies. Pet First Aid by American Red Cross offers health information for both cats and dogs. 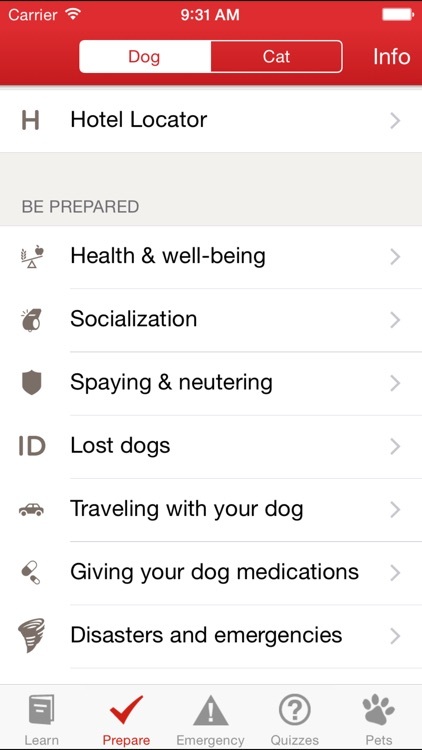 The app provides several first aid categories, help for disasters and emergencies, and a one-click call to your vet. 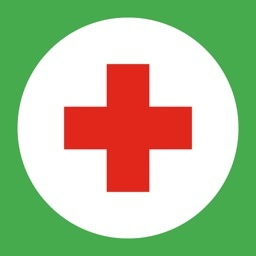 Pet First Aid by American Red Cross is a must-have app for pet parents. 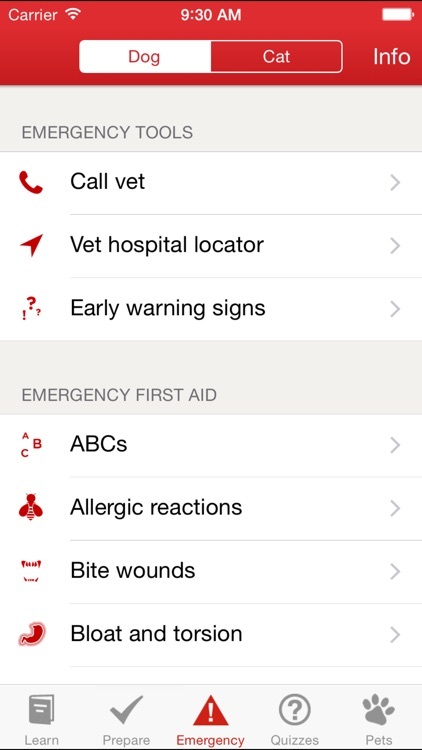 The app offers information for both cats and dogs along with tons of first aid categories. 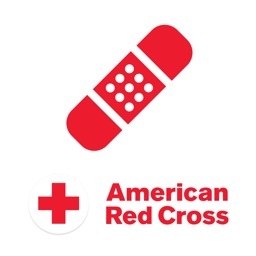 From allergic reactions to wounds, you can find what you need quickly. 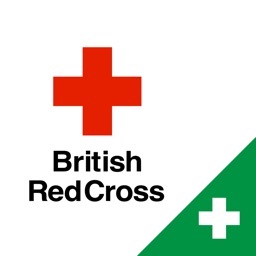 There are also sections for preparedness, emergency situations, and quizzes. 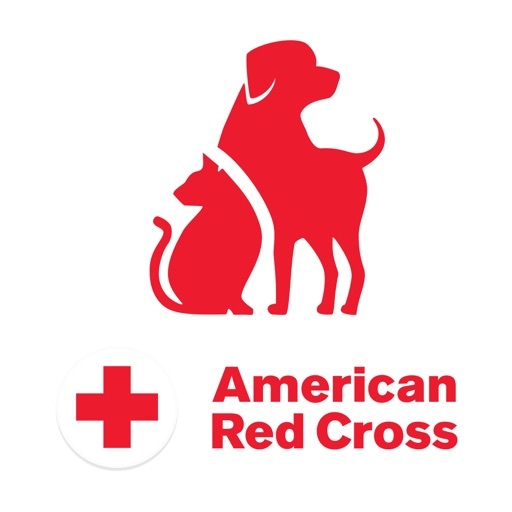 If you are the proud parent of a cat or dog, be prepared for emergency situations with Pet First Aid by American Red Cross. It’s a lifesaver. 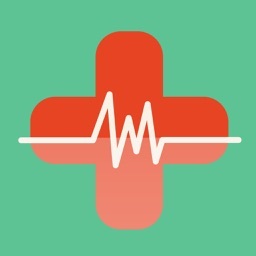 • Early warning sign checker for preventive care. 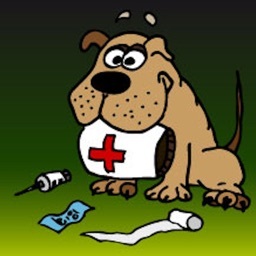 • Programmable veterinary contact number to be available when needed throughout the app. 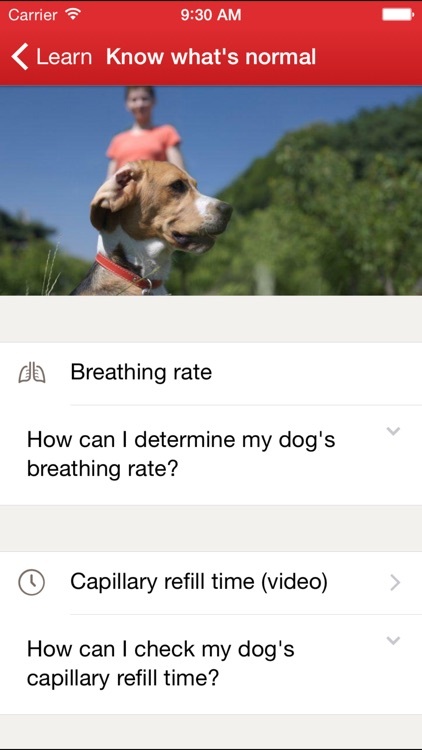 • Customize multiple pet profiles and set veterinary appointments. 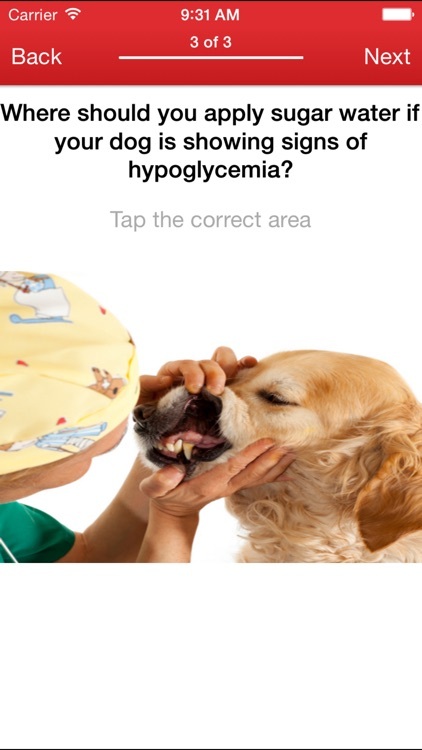 • Interactive quizzes allow you to earn badges that you can share with your friends along with a picture of your pet. Today’s AGF list includes a reference app, an effects app, and a photo editor.